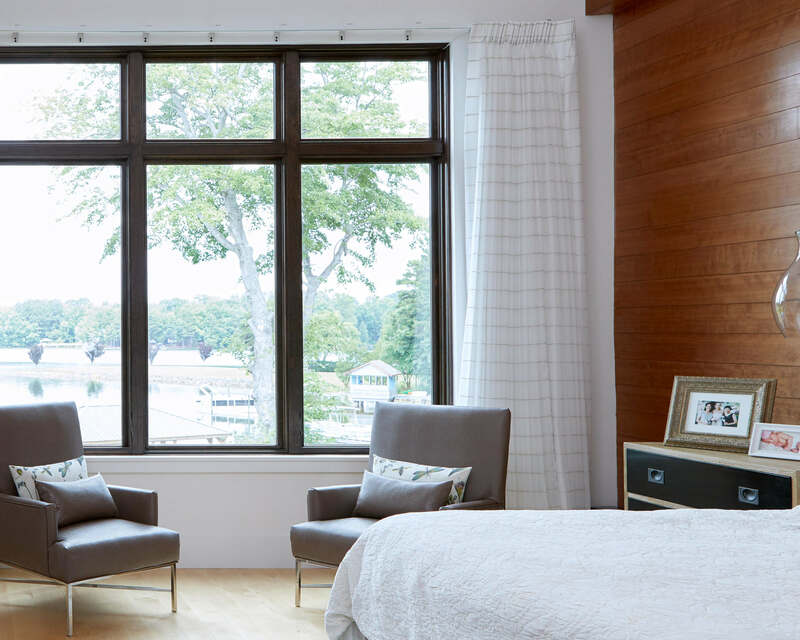 Design and elements of style continue to be on the uptick in the windows market, as homeowners balance between form and function, style and utility. 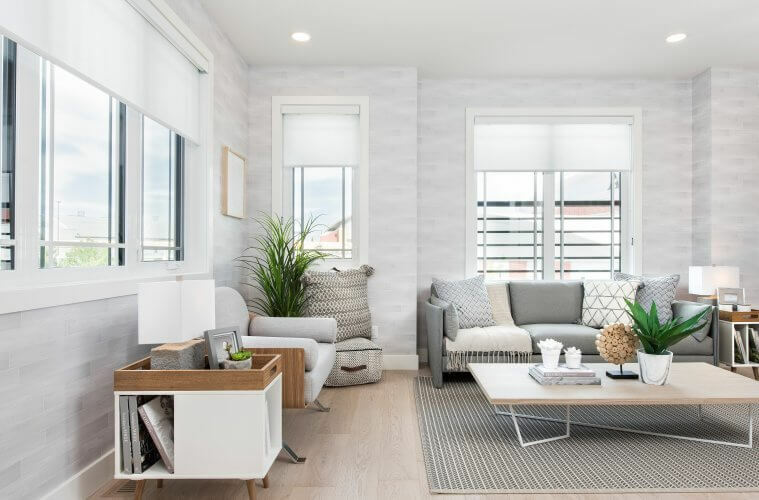 “Now windows are more part of the design of the home, people are incorporating their windows with the design of the house, they aren’t just there for functionality,” says Christine van Egmond, Marketing Manager at Gentek Building Products. Colour, size and shape are of a greater consideration to today’s more product savvy homeowner, armed with information from various TV programs and the Internet. Social media is, in particular, driving many homeowners to take interest in emerging home design trends, according to Matt Taylor, Product Manager at All Weather Windows. The trend towards painted windows is expected to continue to grow in 2019, and while black will continue to hold the lion’s share of interest, several colour contenders are emerging to capture homeowners’ imaginations. In fact, this trend to darker colours may have started with trim and cladding. For example, van Egmond notes black was already popular for her company’s eavestrough products, which led to homeowners adopting it for their windows. 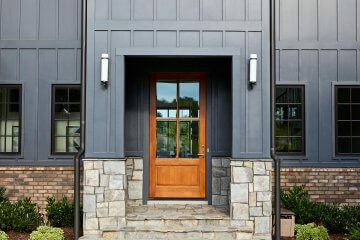 Faux wood, another popular siding choice, when coupled with black or darker colours it creates a modern look, she adds. “We noticed—at least at our company—the darker accents and trim and cladding came first and then the darker windows become more popular.” She estimates that growth in coloured windows has been in the ballpark of at least 50 percent year over year. Coloured vinyl has trended upwards to 34% of JELD- WEN’s total volume of windows sold, according to Paul Commisso, Director of Marketing and Product Management at JELD-WEN of Canada. In addition to black, van Egmond says her company’s dark iron ore gray is “hot right now.” John Arsenault, Director of Sales for Atlantic Canada at Kohltech Windows and Entrance Systems says that black has been joined by bronze, brown and sable, which combines grey and brown tones, as popular options. Commisso says the top four window col- ours in Canada for his company are, in order of popularity, chestnut bronze, black, desert sand and commercial brown. Technology innovation has also played a major role in the move away from traditional white windows, van Egmond says. “Technology has reached a point where you can paint a darker (vinyl) window and fading will not be an issue.” Again, she attributes this to the advances made earlier on to produce darker siding options. “With siding we had developed the technology available to overcome any heat absorption or fading, and that’s where windows have gone as well.” As the colours are not extruded all the way through windows, while heat absorption is less of an issue than with siding, it is still an element of colour fastness. Nadiger adds that in addition to making window’s colours last longer, new technologies have also made modern windows harder to damage. 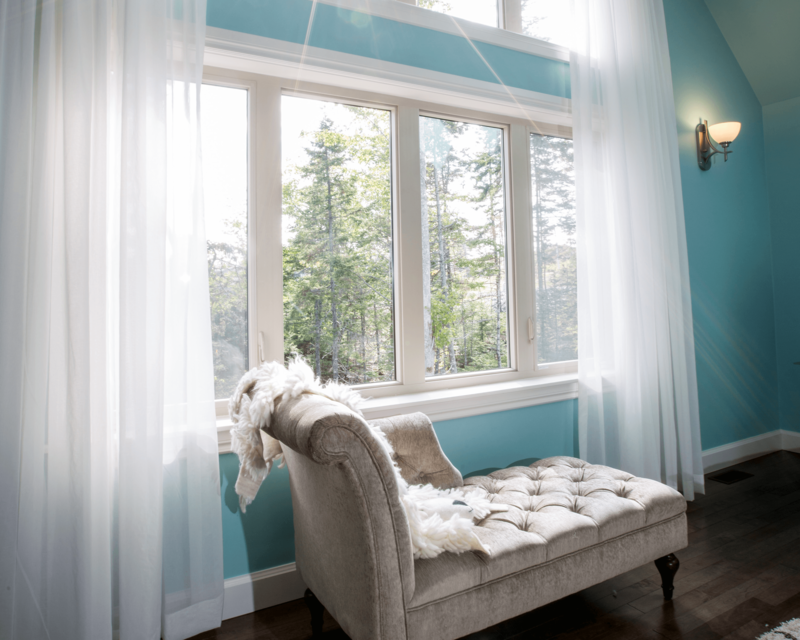 On window interiors, Paul Commisso, Director of Marketing and product management at JELD-WEN of Canada notes there has been a move away from painted vinyl to coloured laminate as it is more durable and defends against fading caused by years of exposure to UV light. With taller ceilings in new homes and the demand for more sunlight, taller (and wider) windows are indeed in vogue, Arsenault says. Still, such size does create challenges, he adds. Larger windows are naturally heavier, requiring more steel reinforcement that can impact the energy performance. As well, the window size can create logistical challenges and functional limitations based around what can fit on trucks or into the manufacturers’ welders. With all that in mind, Arsenault says the frequency of homeowners and builders wanting oversized windows continues to increase. He adds that grilles continue to decline. Of course, the real reason for windows is to let in light—and possibly air. 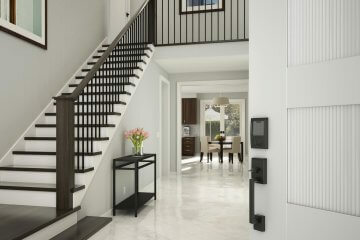 With the move to larger, more open spaces, that functionality is as important as ever. 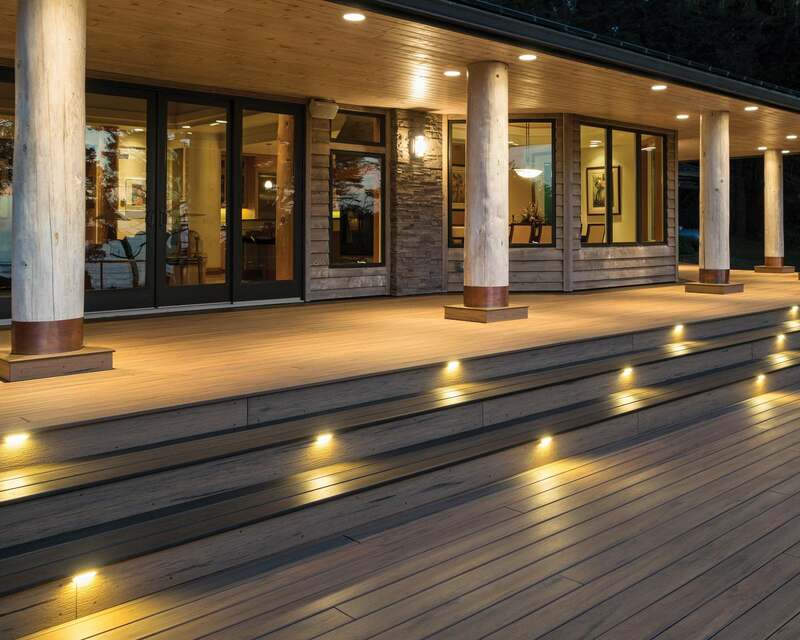 “People want more light coming into the home, more visibility throughout the house. In that way, the windows are even more part of the design of the home than strict functionality,” van Egmond says. 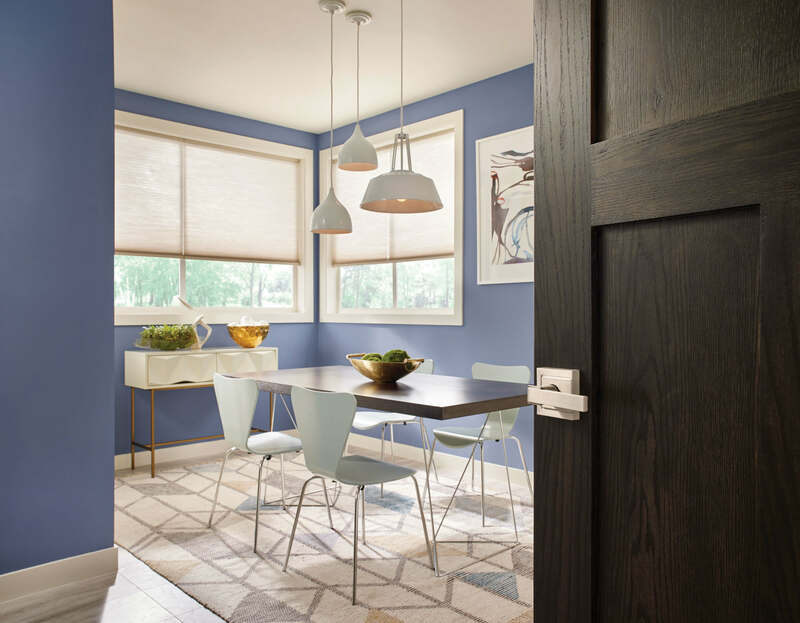 This desire for more light continues to drive the demand for larger and larger windows. In addition, a desire for increased glass space and smaller frames, similar to the trends seen in the TV industry. Again, technology plays a role in this movement. Thanks to the addition of high-performance windows using low-emissivity (low-E) coatings, argon gas and double and triple-panes, homeowners can—within reason—get the size they want with less compromise in energy performance. The trend towards larger windows and energy performance improvements are inherently linked, suggests Commisso. 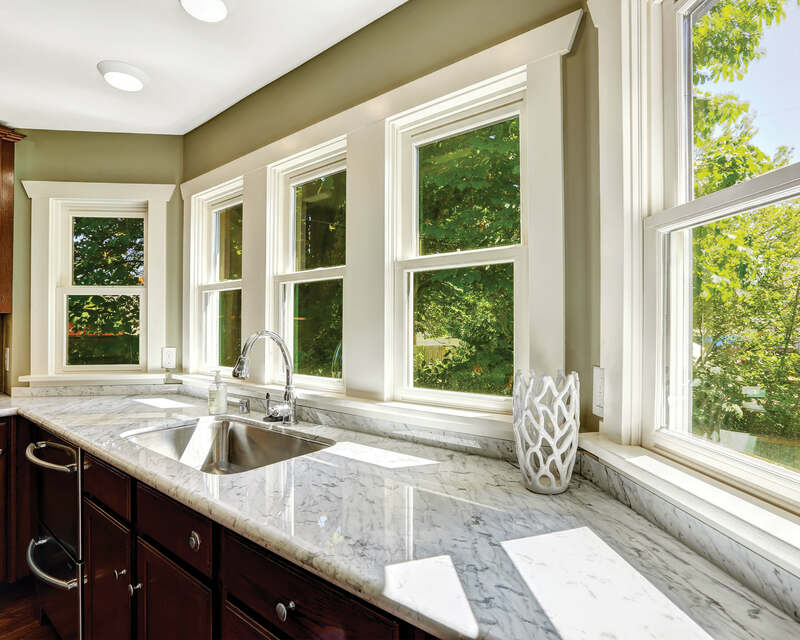 “Improving energy performance of the window and door products has increased the consumer appetite for larger windows for their homes,” he says. The drive to larger vertical windows is often a cry out for more balance of light, says Mark Taylor, National Sales Manager at VELUX Canada Inc. He notes that studies show three-quarters of Canadians are unhappy with the amount of natural light in their homes. He says communities are building closer and tighter and that is impacting the amount of light coming into homes. “The first reaction is, ‘I need bigger windows’,” he says. “That doesn’t draw more light further into the room.” The answer, he suggests, is skylights to bring more light into the core of the room and create a balance. Here too, bigger is being seen by many consumers as better. “People are asking for larger skylights on a regular basis, and we do have them, but you’re often working with trusses that the skylight must fit between,” he says. 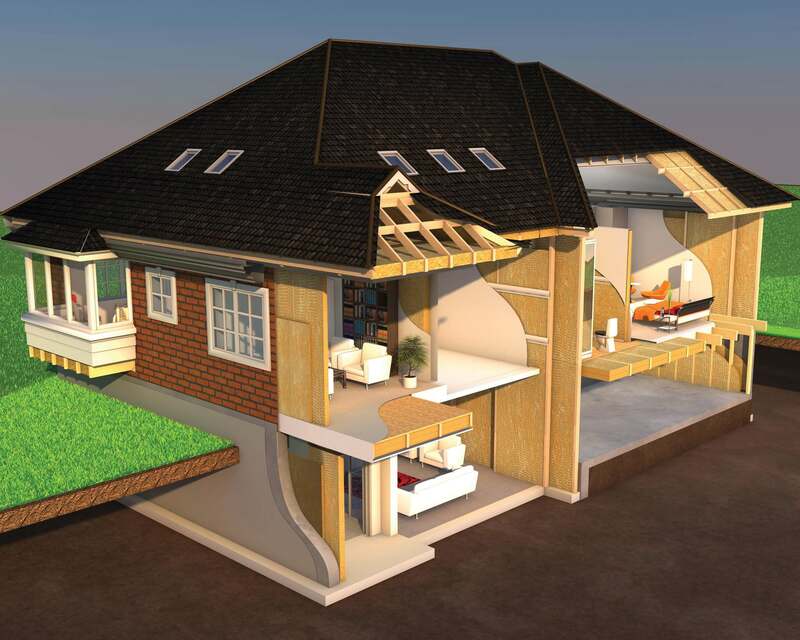 He notes that VELUX system specially accommodates trusses allowing them to create a larger space for skylight windows without affecting the existing architecture, affording homeowners with the greater natural light they crave. The company’s solution for flat roofs breaks the common misconception that skylights cannot be used on that grade. 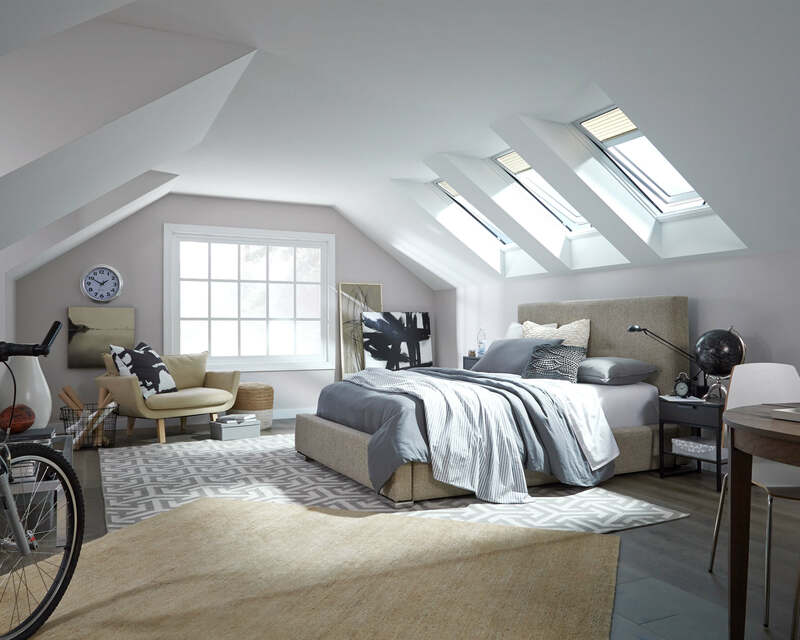 As a design element, skylights are being used to break up the ceiling to create interest. 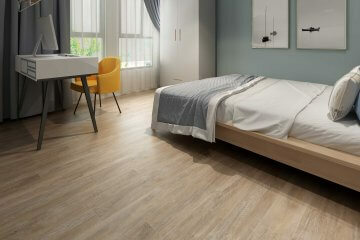 Natural light itself has a rarely considered effect on style, says Taylor of VELUX. The good news is many industry experts say homeowners are increasingly willing to pay for premium windows and the work that goes into them. It gives the contractors serving them more opportunities, but also more to consider, points out All Weather Windows’ Matt Taylor.